hole, you also could use 32mm rotary. 2.Could make hole of air-condition. 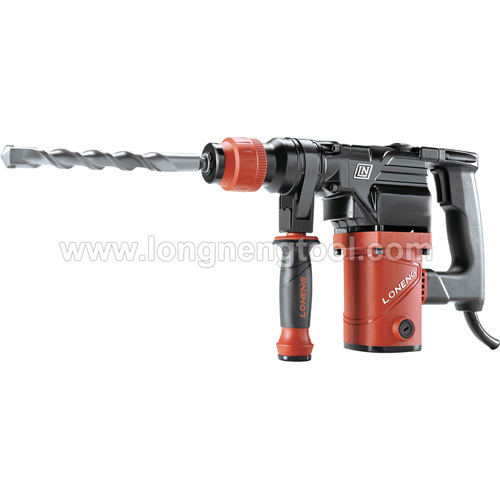 Use long bit to drill through wall, chisel groove on the wall and floor. 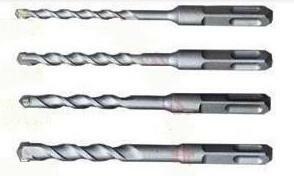 3.Small twist drill no problem of course. 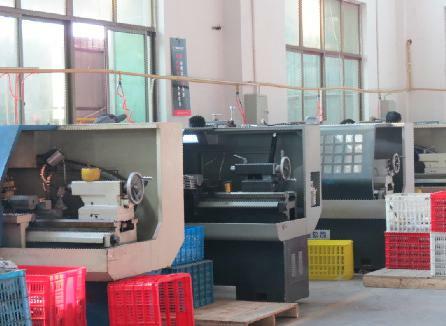 5.Exporting chuck is SDS.Picture is chinese chuck design. Our hammer motor use certificated BAOTEEL 45 cold rolling. Control the source of material strictly. is strong air exhaust design. drill. Like add the connector and drill chuck. Looking for ideal Top Quality Rotary Hammer Manufacturer & supplier ? We have a wide selection at great prices to help you get creative. All the Best Selling Hammer are quality guaranteed. 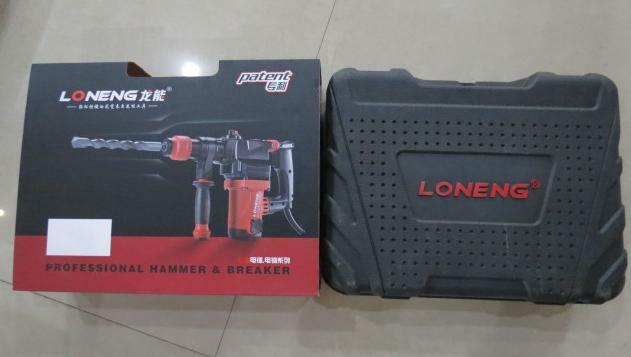 We are China Origin Factory of Top Competitive Hammer Drill. If you have any question, please feel free to contact us.